When a used car becomes useless for the owner, it may be stowed in the garage or yard for several years until the owner decides to have it hauled away for scrap. In some cases, individuals inherit a property with a scrap car on it and need to haul it away so that the property can be listed for sale. Scrap cars primarily look like to be of no value, and they may even be a risky blot to have on your property. The good news is that you can easily use cash for car removal service to clear away the clutter on your property. In addition, you may even be able to get cash for used cars if you know how to sell your used car properly. If you have an unwanted car on your property, you basically have two options. These are to keep the car in place or to have someone haul it away. Keeping the car in place is not desirable because the scrap car may be taking up much-needed space on your property. It is unappealing to look at, and you may wonder about the safety of having rusted metal parts and perhaps even broken glass on your property. Hauling away the unwanted car is a better idea, and you can either pay to have someone scrap the car for you or get cash for cars. The latter is obviously a preferred option. After all, why would you pay someone to take something that still has some value? You may be amazed by how much cash you can get by simply letting the right company haul your car away for you. Knowing that you can turn your scrap car into cash with ease can tempt you to act quickly to remove the vehicle from your property. Remember that paying someone to haul the vehicle away means that your clunker is going to a landfill. On the other hand, hauling your car for scrap means that the material will be recycled in some way. Selling the car for scrap is, therefore, a better option for the environment as well as a preferred option for your wallet. Where Can You Sell Your Car for Cash? After you have decided to proceed with cash for cars or car removals, you must then decide which service provider to use for the job. 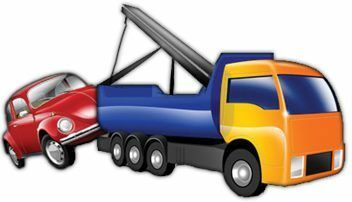 Some scrap car removal companies will charge you a small fortune for junk car removal, and you should avoid working with these companies. While your scrap car may appear worthless, the materials it is made out of having worth. When you sell your car for scrap, you can easily turn the vehicle into a stack of money. Simply look for a scrap car buyer who will pay you to haul your vehicle away. You should never have to pay money to have someone haul the car away for you. All vehicles can be sold as scrap cars for cash, regardless of their age, condition, make or model. This means that selling your scrap car for cash is a worthwhile choice for you to consider. When Should You Sell a Scrap Car for Cash? There is no better time to sell car for cash than right now. With each passing day that the vehicle sits on your property, it is taking up space that can be better used for other things. It is creating an unfriendly blot on the property, and it may even pose a danger to others who live with you or who visit your property. More than that, you may need access to the cash that selling the vehicle provides. 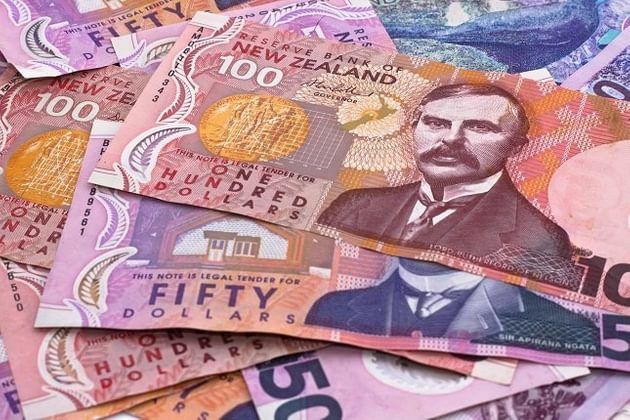 Some cash car buyers can come to your property to remove the vehicle at your suitable time, and this means that you may be able to have cash in your hand and the car removed from your property in a short period of time. It is easy to overlook a scrap car on your property that has been sitting in place for months or years. The longer the vehicle is present, the more accustomed you are to its sight. However, whether you are cleaning up your property while preparing to move, doing spring cleaning for your own benefit or looking for great ways to get extra cash, selling the scrap car and turning it into money is a great idea. The first step to take is to research car buyers in your area who are willing to pick the car up and who will pay you cash on the spot for the vehicle.